To help you get the best value possible, we've released an adidas student discount voucher to give you 15% off at adidas.com. Use our voucher below to sign up to the adidas newsletter and you will be sent a 15% off adidas discount code. 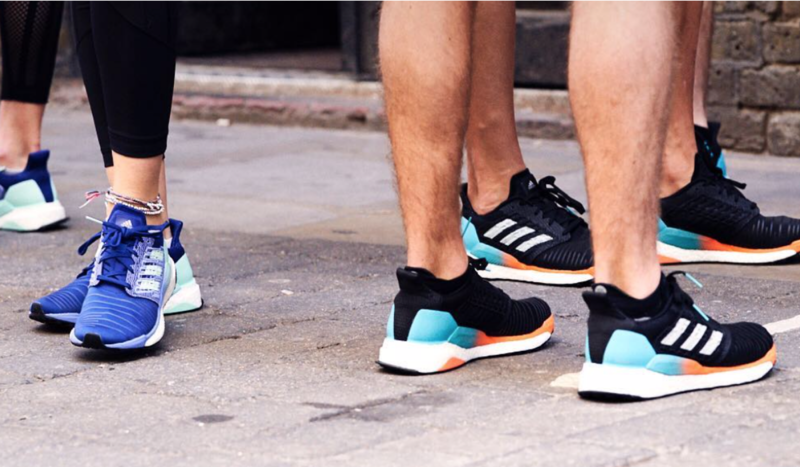 You can use this discount in various sections of the adidas.com website including the shoes, running, fitness and adidas Originals sections. Sign up to the adidas newsletter and get 15% off.